Left to right: Diana Cavanagh TMI Director (and the late Tony Coote’s daughter) Gary Nairn TMI Chairman, Minister for Agriculture David Littleproud MP and Peter Andrews. Photos: Supplied. The Mulloon Institute has been awarded a $3.8 million grant to continue and expand the Mulloon Community Landscape Rehydration Project, collecting vital scientific data on the hydrology and outcomes of the project. The Mulloon Community Landscape Rehydration Project involves 20 landholders across 23,000 hectares in New South Wales. Minister for Agriculture and Water Resources David Littleproud said the project offers the unique opportunity for scientific research with control of a whole catchment. “This kind of research and data doesn’t come along every day and it’s worth investing in,” Minister Littleproud said. “Landscape repair and rehydration through slowing the flow of water can help boost crops and build drought resilience in the future,” he said. This has raised the level of the stream, stabilised the flow and allowed the creek-floodplain system to regenerate naturally. The Australian Government continues to support investment in the environment through the $1.1 billion National Landcare Program, which is key to supporting farmers during times of drought. Earlier this week, Minister Littleproud announced $30 million for a pilot to incentivise farmers who increase biodiversity and absorb carbon on their land, and $4 million to create an internationally recognised biodiversity accreditation scheme to allow farmers to receive a premium on their product for good biodiversity management. 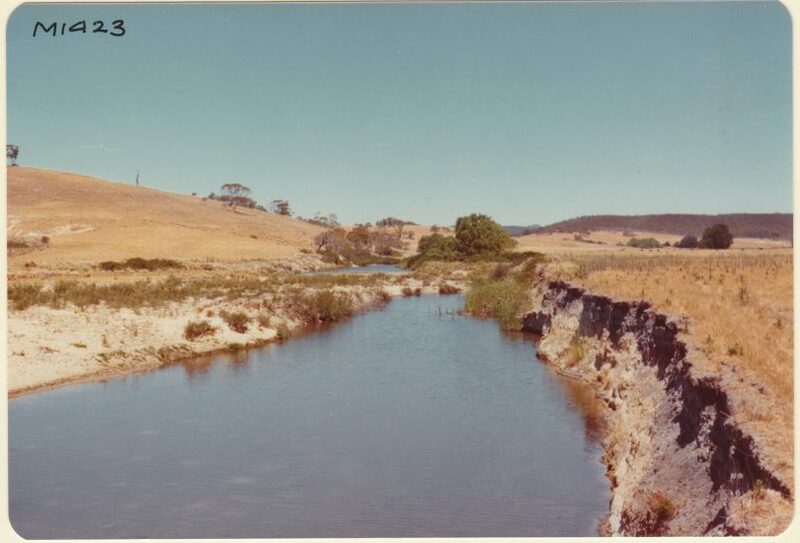 The Institute’s ‘rehydrate Australia’ project will build on and scale up these successes within the Mulloon Creek catchment, including comprehensive planning and scientific evaluation of hydrology, flora and fauna, and production improvements, including financial, social and community outcomes. Data and results will be made available to landholders and shared with the broader community. 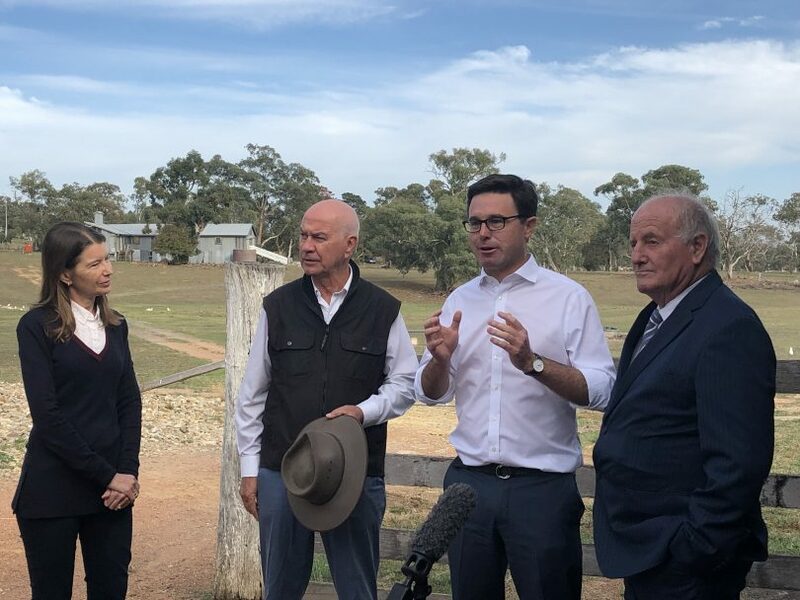 Visiting the property in November 2018, Prime Minister Scott Morrison was able to see first-hand how landscape repair and rehydration work is already boosting drought resilience and agricultural output on the Institute’s farms. “We want to say to farmers and governments that we have a solution – we have a way to rehydrate and regenerate the Australian landscape and make our landscapes more resilient to extreme climatic conditions,” Gary Nairn said. While regenerative agriculture is a term becoming more common as stories continue to surface of farmers who embrace it doing well in these trying times, it is something that TMI has been practising and researching for over ten years. 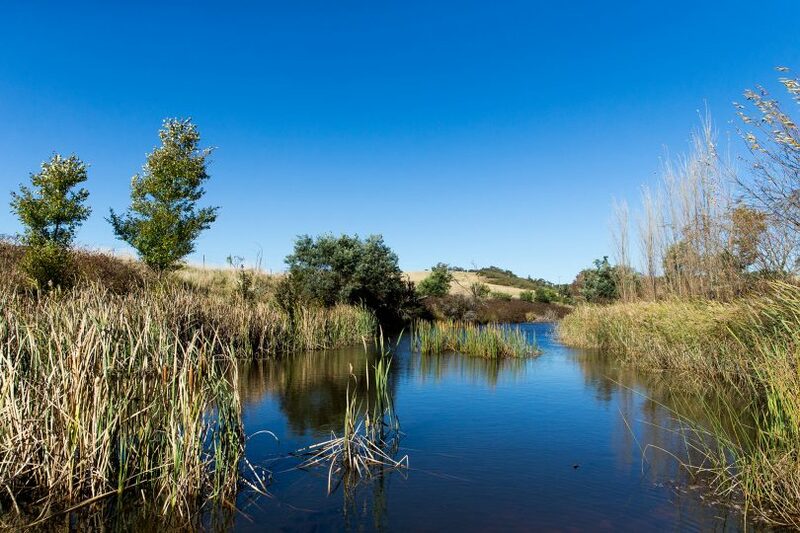 In conjunction with Tarwyn Park Training, regular courses are held at Mulloon Creek Natural Farms, as well as creek tours to see the regenerative practices being implemented. A series of Mulloon Creek (Mini) Field Days will be held during April 2019. Upper Shoalhaven Landcare’s will be holding a Landscape Resilience Forum on 30 May from 9 am – 4 pm at ‘The Barn’, showcasing stories from locals who are actively building landscape resilience to climate change. This event will explore how rural communities and farmers can help build landscape resilience in their own regions and on their own farms. Speakers include: Gary Nairn AO, Professor Mark Howden, Prof Geoff Hope, Sue Ogilvy, Martin Royds, Gill Sandbrook, David Watson, David Marsh, Peter Andrews OAM, and Peter Hazell. I would like to give a big thank-you to the do👍ner of the grant!! It is valuable work, that will not only change the Australian landscape for the better but may, I think, lead to the reduction of green house gasses.